This is a first for us. Yes, an outright request. 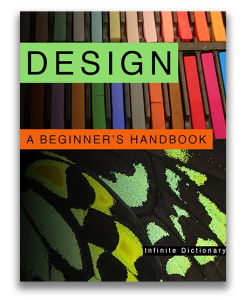 If you appreciate all of the information provided by this blog, then please consider purchasing Design: A Beginner’s Handbook, the ebook that is at the center of all our investigations. We love writing this blog. The opportunity to share all of this with you has been a great gift. We wish we could live on gifts alone but the blog is maintained through sales of the book – a very useful book, if I might add. The book is a great resource, providing an introduction to the elements and principles of design that underly all work in the visual arts. Whether you are a beginning artist, a student, or just someone who is curious about visual culture, this book will provide you with a firm foundation. If you are a regular reader of this blog you know that we cover a wide range of artists and issues – outsider art, architecture, photography, crafts, graphic design, painting, environmental art, installation art, etc. In the book we take a different approach, focusing solely on real-world examples of the elements and principles of design. We teach you to find and understand examples of the design elements and principles in your daily encounters. At the end of each chapter we give you the chance to apply what you’ve learned through simple exercises that require nothing more than a cell phone camera. This is what we propose. If you use an iPhone, iPad, or any Apple computer then follow this link to the Apple iBooks Store where you can download a free sample of our book. 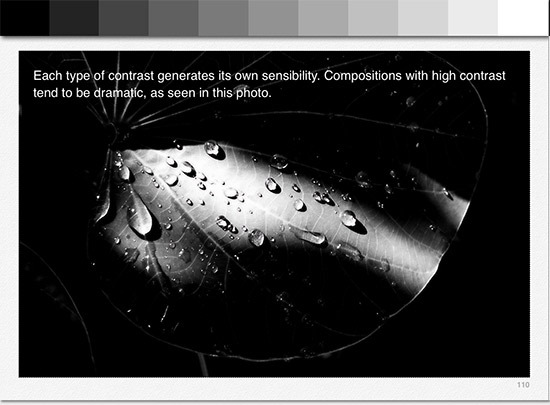 Design: A Beginner’s Handbook fully embraces Apple’s Multi-touch navigation and includes animations as well as browsable photo galleries. You can highlight passages, take digital notes, create study cards and find word definitions…without leaving the page you are reading. 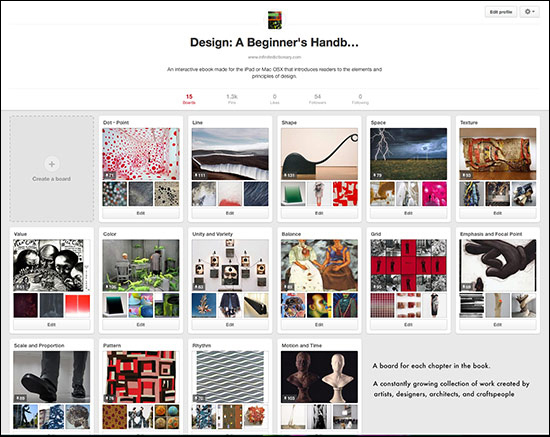 Design: A Beginner’s Handbook is part of a larger package that uses this blog, Pinterest, and Facebook to supplement the basic, but essential, information found in the book. You don’t need to buy the book to access all these wonderful additional resources but we do hope you’ll decide to purchase the book. This entry was posted in Resources, Uncategorized and tagged art and design, art and design resources, art education, Design: A Beginner's Handbook. Bookmark the permalink.